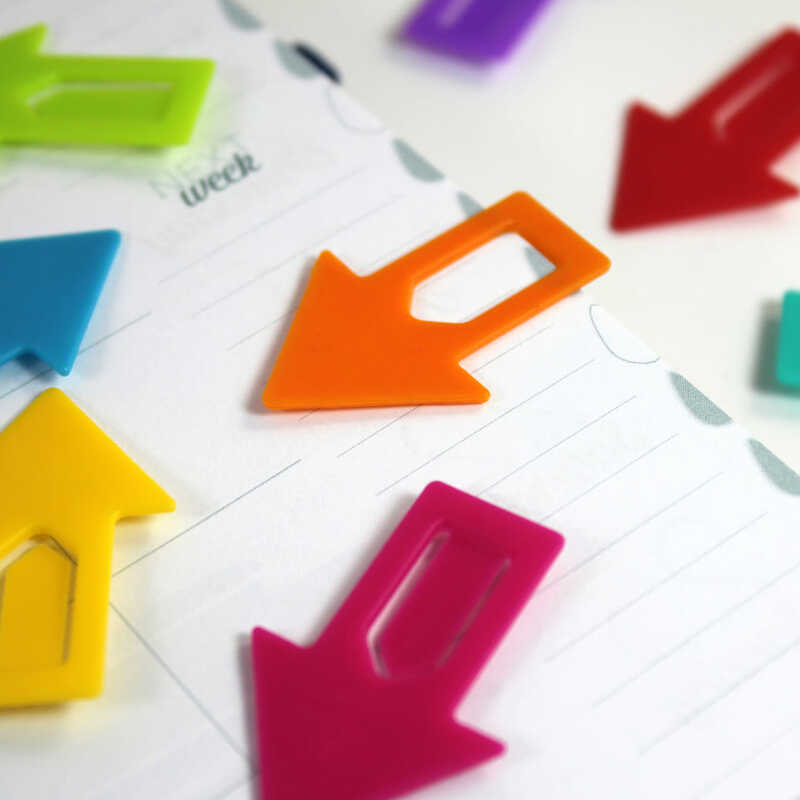 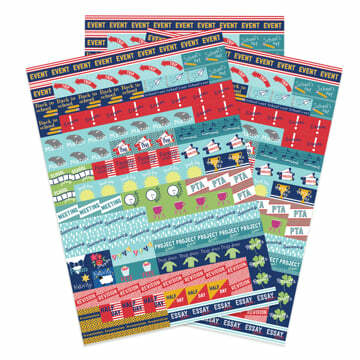 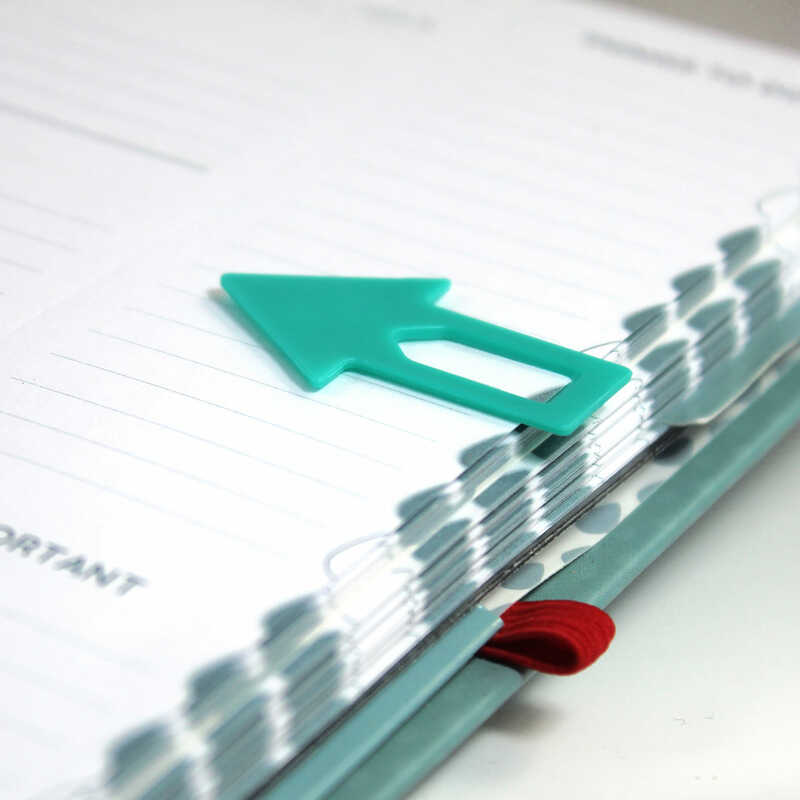 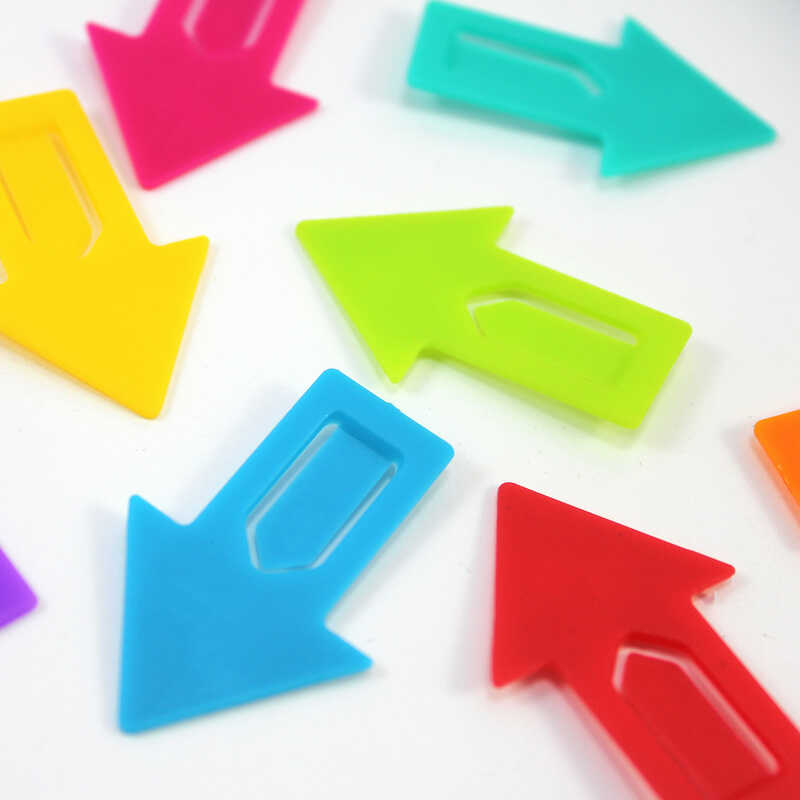 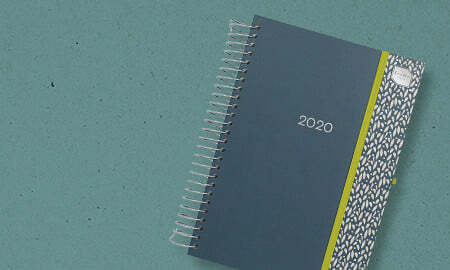 Handy arrow diary markers to take you straight to important pages in your diary. 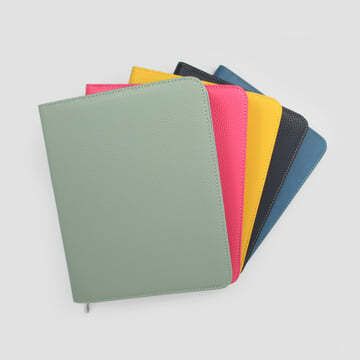 (8 in a pack, assorted colours). 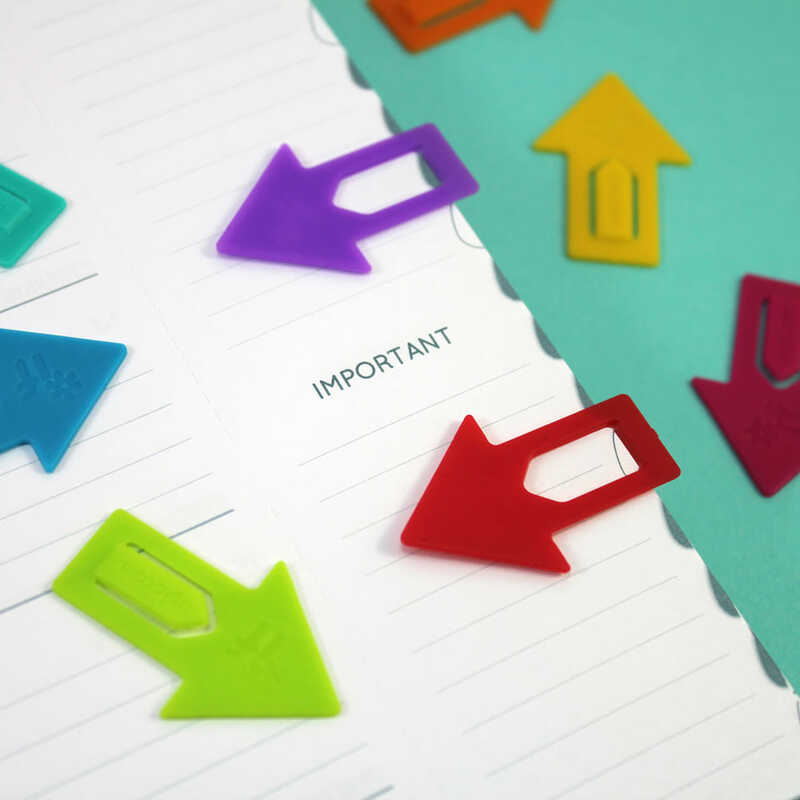 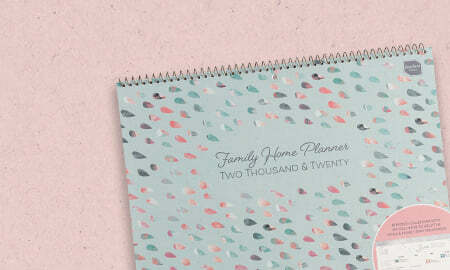 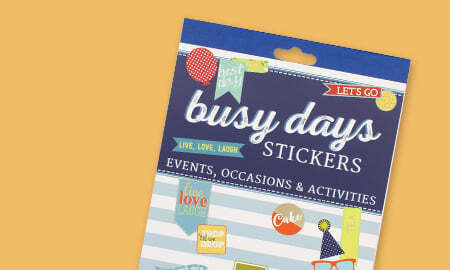 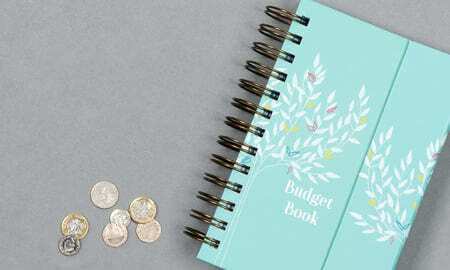 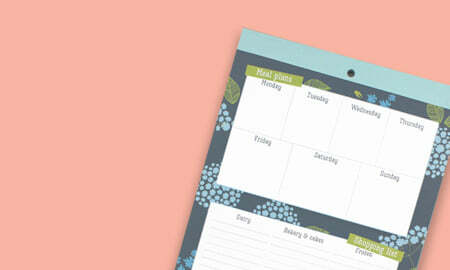 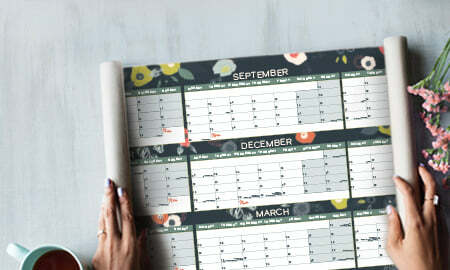 Good things come in small packages and these diary markers are no exception! 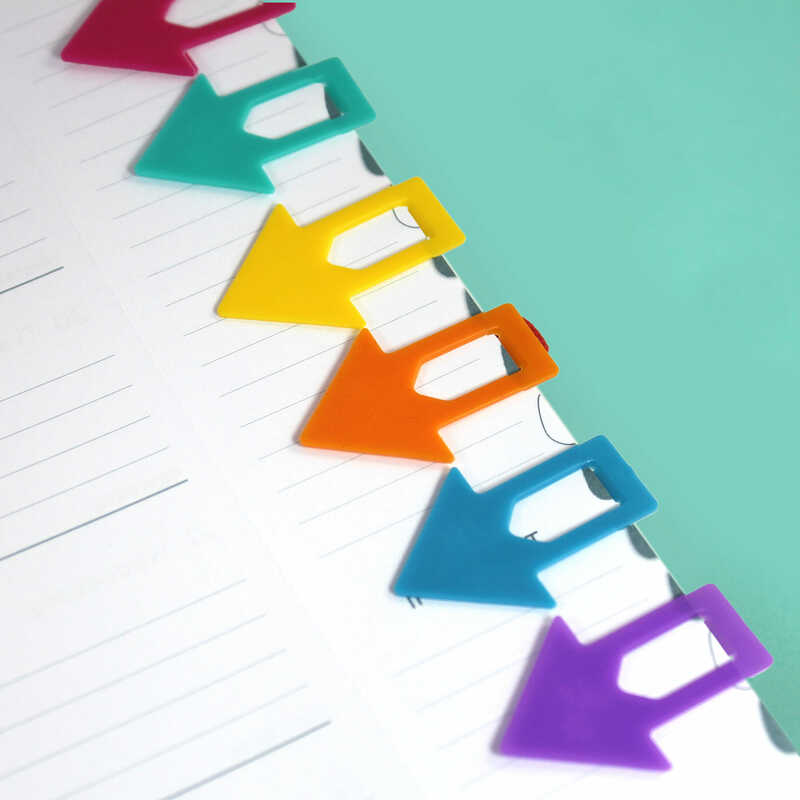 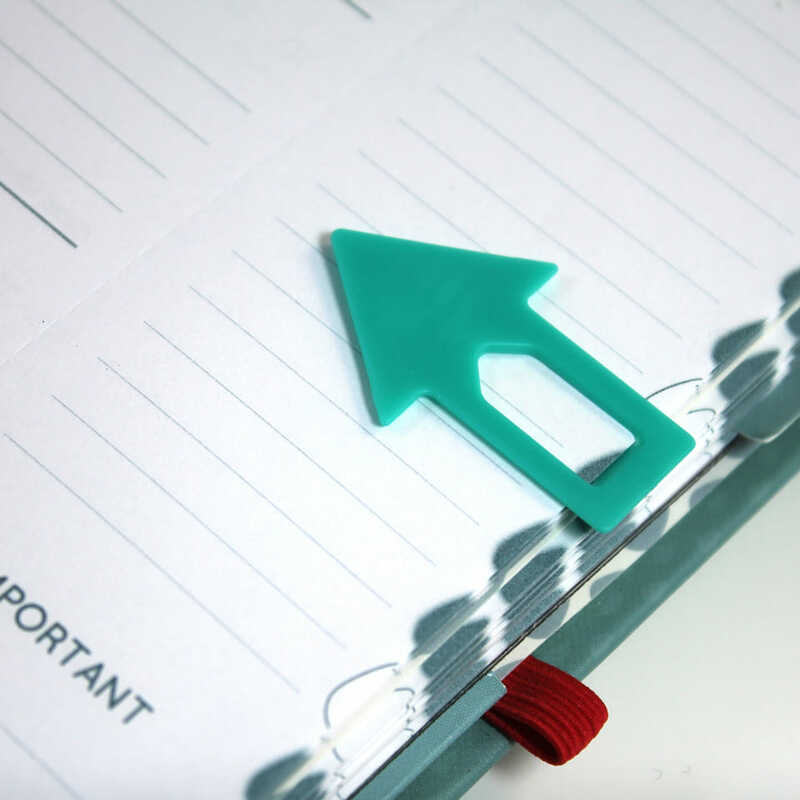 Eight to a pack, these handy little arrows clip on to your diary pages so you can find important or well-used pages in a jiffy. 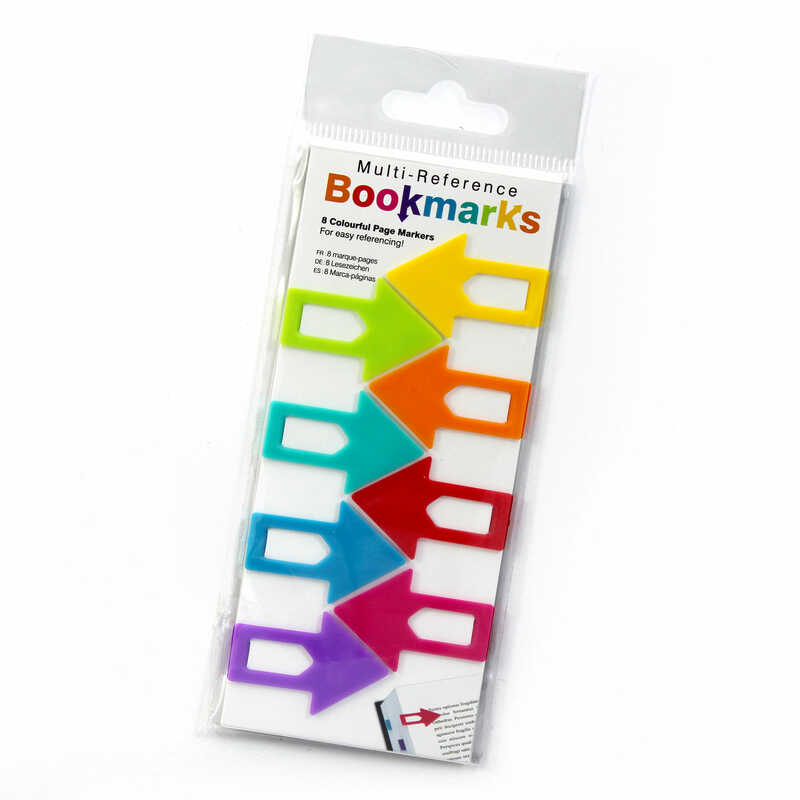 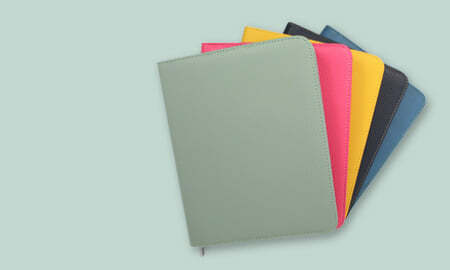 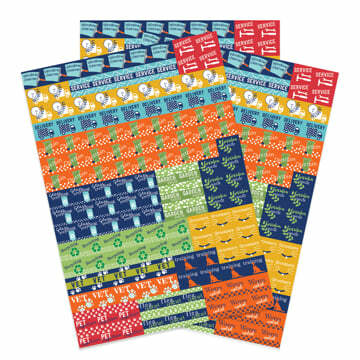 Available in assorted colours - each pack has eight markers and they will always be a mix of different colours.